When people talk about buying bullion coins, they usually talk about the beloved American Eagle gold coins or the Buffalo gold coins, which are the most traded coins in the United States. This makes sense, because our patriotism makes us buying American minted gold coins what is really great because besides buying a bullion coin, a buyer receives a piece of financial power from the most powerful nation. But collectors, still owning a great variety of American bullion gold coins, are interested in expanding their collections with foreign bullion coins. Foreign coins have a special attraction to us because they are not as common and our eye isn’t used to those coins, making them extraordinary and of special interest for collecting. So what are the most sought-after bullion gold coins from foreign countries? According to the buying behavior of previous years, the Canadian Maple Leaf gold coins, the South African Krugerrand gold coins, and the British Britannia gold coins are leading top sellers. Besides those three leaders, the Austrian Philharmonic gold coins and the Mexican Pesos gold coins have also received much attention from buyers. But what makes all these coins special? And what kind of facts are important to prospective buyers? Canadian Maple Leaf bullion gold coins enjoy great popularity all over the world. The simple but pleasing design of Queen Elizabeth II on the obverse and the maple leaf on the reverse are undoubtedly responsible for the coin’s great success. But besides the coin’s beauty, the Royal Canadian Mint knows how to market their beautiful coins. 100 kilo gold Maple Leaf was stolen while on display at an exhibition at the famous “Bode Museum” in 2017 in Berlin, Germany, the news spread all over the world, making the Maple Leaf coin even more famous and recognizable. 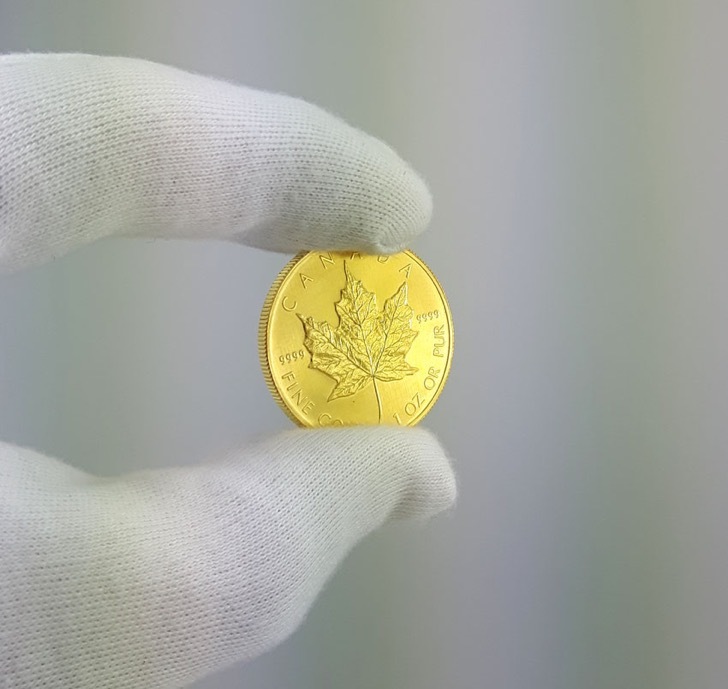 The Maple Leaf gold coins are also appreciated for their great quality and 99.9% pure gold compound. Someone buying Maple Leaf coins can blindly rely on getting an incomparable coin passed tough quality control, bringing joy for a lifetime. The many different coin sizes ensure that not only wealthy people can afford to buy a Maple Leaf; the smallest available sizes are a 1 gram Maple Leaf coin and a 1/50 troy ounce version, both available for well under a hundred dollars. The Krugerrand gold coin is one of the most recognized bullion coins from all over the world. Most collectors know that the Krugerrand was first minted in 1967, but what most people don’t know is that the original coin design dates back to 1892, when Otto Schulz, a Berlin-based designer, developed a coin design for the “1 POND ” gold coin displaying Mr. Paul Kruger, the founder of the South African National Parks. The “1 POND” gold coin from the nineteenth century was made of the same compound of gold (.9167 gold) used to mint modern Krugerrand gold coins. While a 1 Pond gold coin weighs only 7.988 grams and contains 7.322 grams pure gold, a modern 1 troy ounce Krugerrand gold coin weighs 33.93 grams and contains 31.10 grams pure gold. To be exact, it was July 3, 1967 when the South African Rand Refinery minted the first 50,000 Krugerrand gold coins (40,000 normal coins and 10,000 proof coins). It was the beginning of an extremely successful coin series, as they developed many different coin sizes over the following decades. Since 2017, the Krugerrand has also been available in silver and even platinum. The Krugerrand’s extraordinary color is easy to recognize. Responsible for the color is the significant amount of copper (8.33%) used to produce the gold coins. The metal copper has a reddish-brown color that is responsible for the Krugerrand’s color scheme. 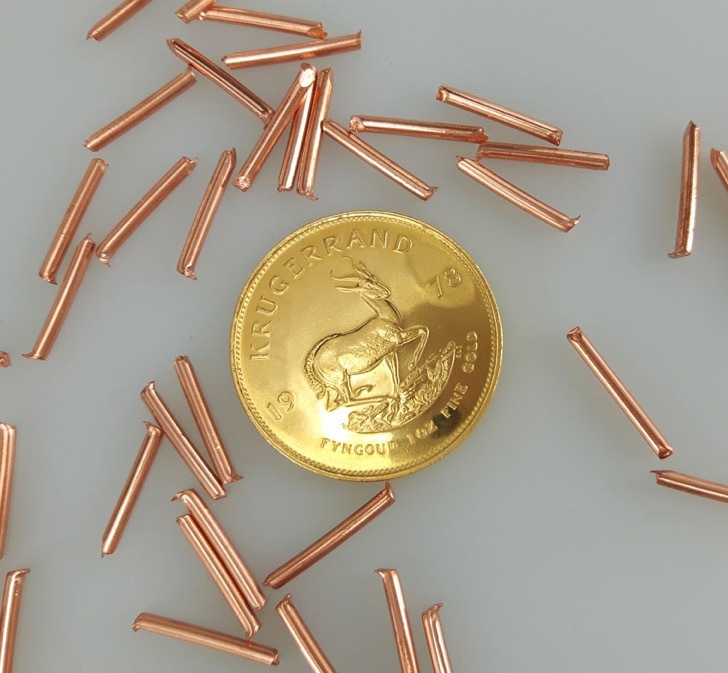 Since 1967, Krugerrand gold coins have been minted using 91.67% pure gold and 8.33% copper. This composition applies to all coins of the Krugerrand gold coin family, from 1/50 ounce coins to the biggest available Krugerrand coin weighing 50 troy ounces. The Britannia gold coin is a British bullion coin minted since 1987. The coin’s name refers to the Latin word Britannia, which literally means Britannia, and dates back to 50 BC, when Great Britain was occupied by the Romans. edition in its first year. 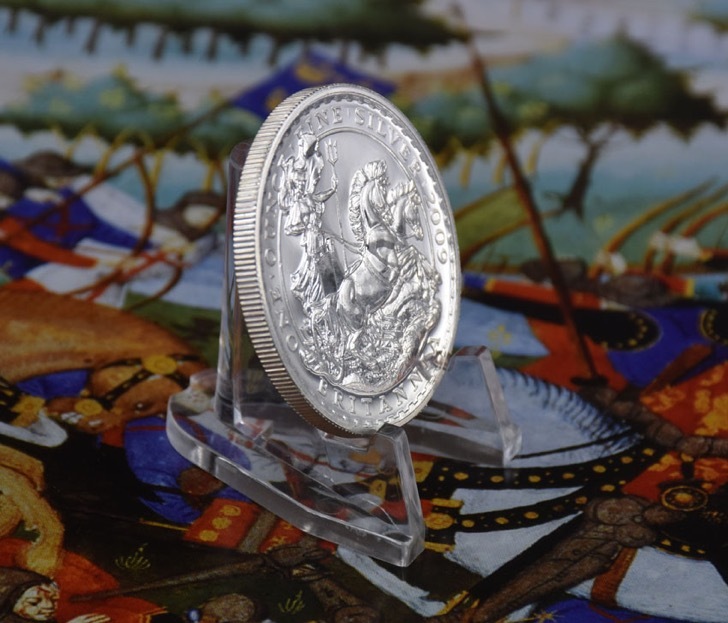 silver coins’ purity to fine gold and fine silver, respectively. Most gold bullion coins consisted of pure gold (.999/1000) with only one exception—the Krugerrand—which made it easy to trade those coins all over the world. The demand of fine gold coins was responsible for the decision to finally mint the Britannia in .999 fine gold. Alan is an online buyer for jewelry, luxury goods, gold, silver, platinum and palladium at reDollar.com. No infos dir the austrian Gold Philharmonics? In silber ok, but in gold the philharmonica is one of the Top3 coins!